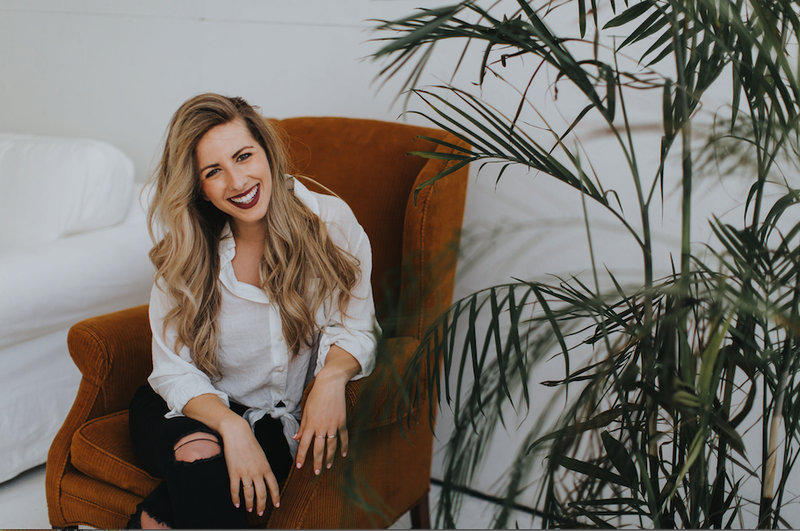 Fellow anti-diet health and wellness coach Melissa Toler shares how she began dieting and fighting against her body, what led her to give up the fight and embrace body positivity, why she no longer sells weight loss (and what that means for her business), and lots more! Melissa Toler is non-diet, weight-neutral health and wellness coach, speaker, and writer. 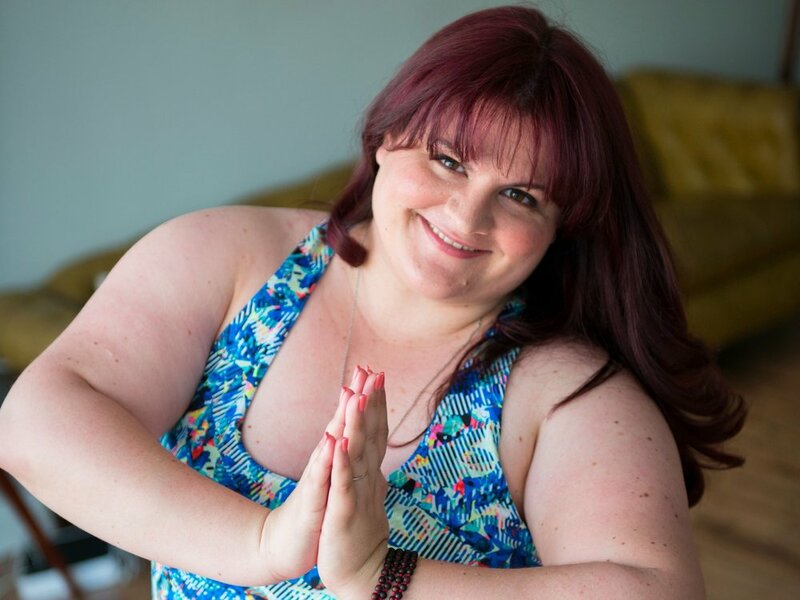 Her goal is to help women connect the dots between our culture's ridiculous beauty standards and our personal struggle with self-acceptance. She helps women unlearn the toxic messages and behaviors from lifelong dieting so they can learn a new set of skills. Melissa uses her background as a pharmacist, a certified health & wellness coach, and her 25-year history with dieting in her work. Melissa gave up the weight loss quest years ago and it was one of the best decisions she's ever made. Find her online at MelissaToler.com, and check out the blog post we discussed, "Why I Stopped Selling Weight Loss."